It's been twenty-nine years since the first Star Wars movie premiered in theaters, and as of 2016, we have seven total Star Wars movies, countless more in production, and the whole smorgasbord of video games, board games, and television shows. However, there is one avenue that Star Wars hasn't approached yet: Broadway. Here's why we think Star Wars deserves to get its chance as a musical hosted on the sparkly streets of Manhattan. 1. Disney owns Star Wars. Disney is widely popular for its excellent movie musicals. Most of the classic Disney films are perfect for sing-alongs, and many Disney fans daydream about singing just like a Disney princess (especially if the singing attracts woodland creatures). So it makes perfect sense now that Disney owns the rights to Star Wars that they could make a decent musical for the franchise. 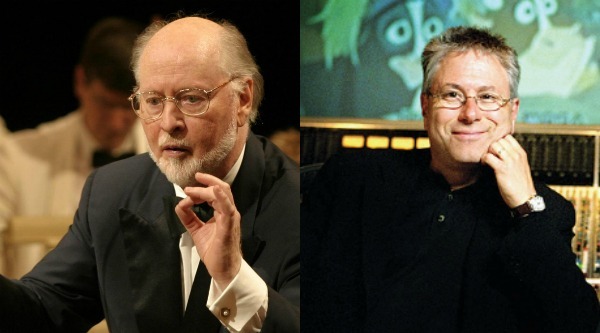 Just think of the creative wonders to be birthed if you paired John Williams and Alan Menke together for an awesome musical experience. 2. Other fandoms have musicals. Many classic Disney films have been turned into Broadway and stage musicals after gaining a popular following. Beauty and the Beast, Aladdin, The Lion King, and Frozen have all received a musical following the original movies' releases. Star Wars is plenty popular with The Force Awakens as #1 box office record-holder in the U.S. and Star Wars (Episode IV) as #1 when adjusted for inflation. 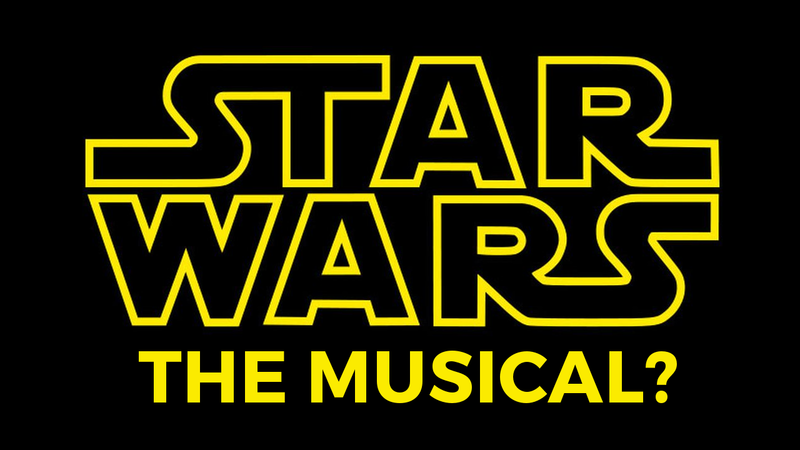 It only makes sense for the Star Wars franchise to receive a musical in the near future. 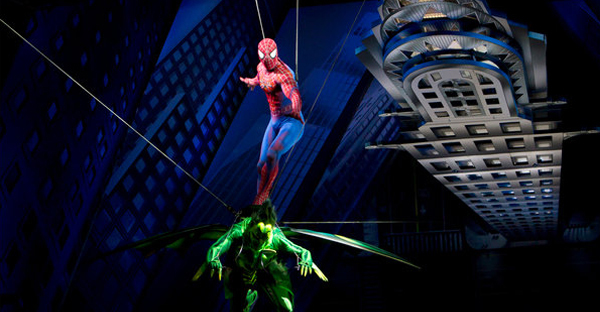 In addition, there are many other fandoms that have received Broadway productions after smashing success, including both Shrek the Musical and Spider-Man: Turn off the Dark. It's only a matter of time before other fandoms receive musicals as well. Star Wars should lead the pack. 3. 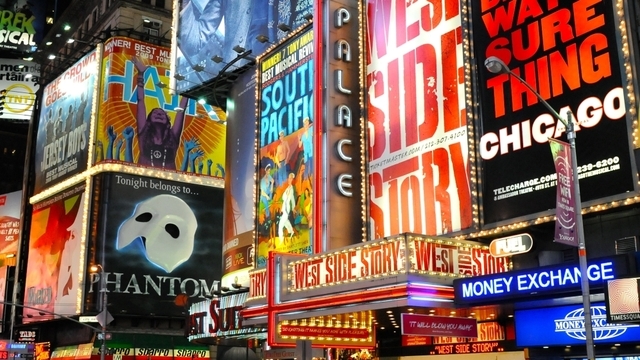 It's a good way to introduce young people to Broadway. It's a truth that fandoms pull fangirls into other fandoms. I (Jaime) started watching Supernatural because I watched Sherlock and Doctor Who. How are those connected? No freaking idea, but it worked. It's plausible that giving Star Wars the stage will allow many Star Wars fans to be introduced to Broadway and the art of musicals. This opens up opportunities for new experiences and story telling in a different manner. Just think of the possibilities. 4. We need something to make up for the Star Wars Holiday Special. For those who are unaware, the holiday season of 1978 brought us something that George Lucas wishes the world would simply forget. My family also wishes this when I (Anna) pull out my bootleg Flea Market DVD of The Star Wars Holiday Special sometime around December 23rd of each year since its purchase. It is 98 minutes long and features Bea Arthur and Jefferson Starship as guest stars. This cinematic artifact also claims the honor of introducing us to Boba Fett in a completely unexpected animated sequence. In fact, unexpected is a good way to describe the experience of watching the special. I, for one, did not know that Chewbacca had a family, much less one with members named Itchy, Lumpy, and his lovely wife Malla. The Wookie clan is in fact the center of the plot as Chewbacca races back to join his family for the sacred tradition of Life Day. Due to the nature of the film's thematic elements, it features several long stretches of unbroken (and uncaptioned) Wookie dialogue. The only possible reason for this is that the cast and writers were secretly trying to signal that George Lucas had lost his mind. However, unbroken Wookie comes off more as someone sharing whatever Jefferson Starship brought along when they came to record. Or that they simply had an abundance of film and the need to use a variety of props. The Holiday Special has its share of sweet moments, but with it's series of nonsensical plot rabbit holes and odd plot devices it is more fit for an infamous list of Cult Classics best enjoyed ironically. 5. Many of the Star Wars cast members can sing. If you've been anywhere on the Internet in the past year, you may already know that most of The Force Awakens cast can sing. If you haven't been around or you missed all the fun videos, here's proof that Star Wars the Musical could happen. ...And the ENTIRE cast of The Force Awakens singing with Jimmy Fallon. Also, Ewan McGregor, who plays the Obi-Wan in the prequel films, can belt it out. In case we need a a Star Wars Musical about his life instead. You try and tell me that this lightsaber dancing dueling wouldn't be awesome to see on a Broadway stage. In summary, Star Wars would make a fantastic musical. We need it, and we need it now. Do you think Star Wars would be a good musical? Why or why not? This post was brought to you by the combined effort and brainpower of Anna Gensimore, Jaime Heller, and Sky Destrian. Okay, but lightsaber battles set TO THE MUSIC would be the best thing ever. Like, the lightsaber sounds would practically be an instrument and then the epic dancing skillz. UGH. I need it. Why hasn't that been on Dancing with the Stars? Oh my goodness! The lightsaber sounds WOULD be great instruments. Like the Piano Guys's Star Wars cover? Also, it SHOULD be on Dancing with the Stars. Who do we contact for this BRILLIANT idea? YES EXACTLY LIKE PIANO GUYS! !